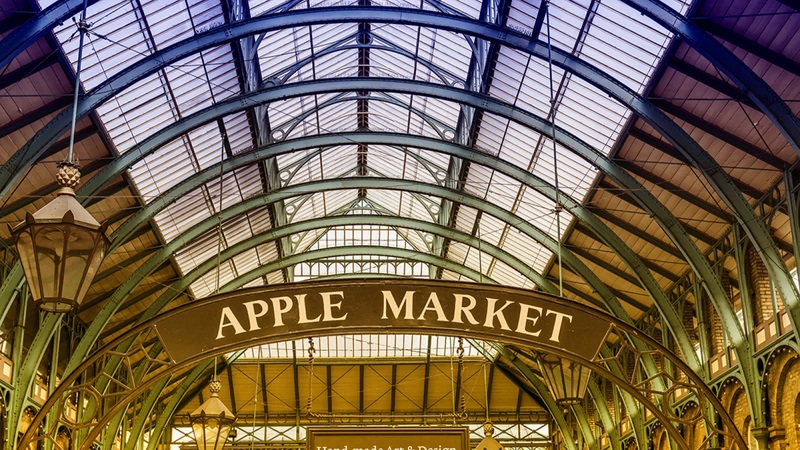 There’s something for everyone at London’s markets; from flowers to food, clothes to collectables and art to antiques. 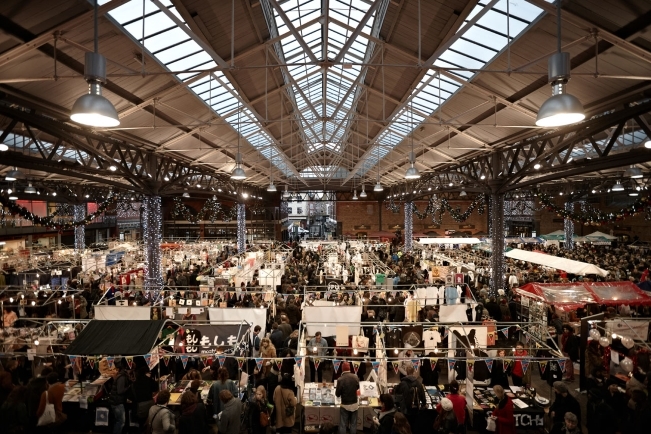 You’ll find the obvious, the obsolete and everything in-between strewn across the stalls that sprawl throughout London at the weekend. With so many spots to choose from it can be tricky to know where to start or which is best for what. Whether you’re looking for something specific or just want to spend a lazy afternoon browsing, here’s a guide to the markets of London mapped out by area so that you always know where to find the nearest bargain! Camden Lock: Making up part of one of London’s most famous market, no visit to North London would be complete without sojourning to this hub of over 100 shops and stalls. While you will find some designer clothes and one-off pieces of art and furniture, the whole place tends to cater more for the tourist crowd, so expect lots of kitschy Union Jack paraphernalia! Open every day. 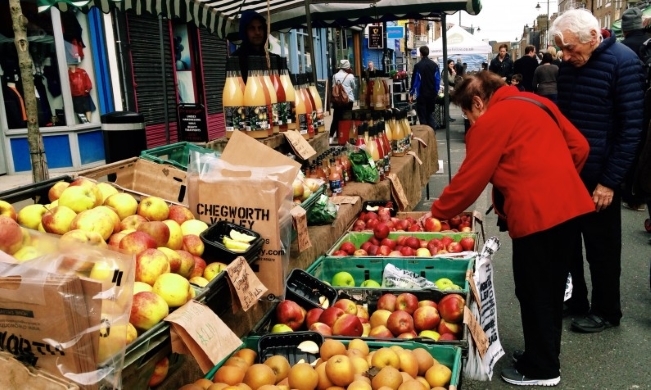 Islington Farmer’s Market: This was London’s very first farmer’s market and is certainly still the most well established and one of the best run. Every week each of the 30 stalls present have to adhere to strict rules that they must have grown, raised or baked the produce they sell themselves and that their premises must be within 100 miles of the M25! Open: Sundays 10am – 2pm. 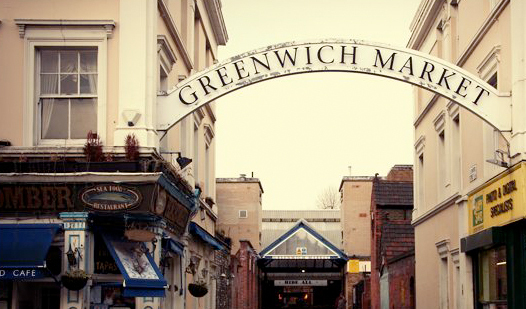 Greenwich: Considered to be one of London’s best covered markets, the 120 stalls sit just a stone’s throw away from the Cutty Sark. Tuesdays, Thursday & Fridays are best if you consider yourself an antique connoisseur, while Wednesdays and weekends are right for arts and crafts specialists. Open: 10am – 6pm. 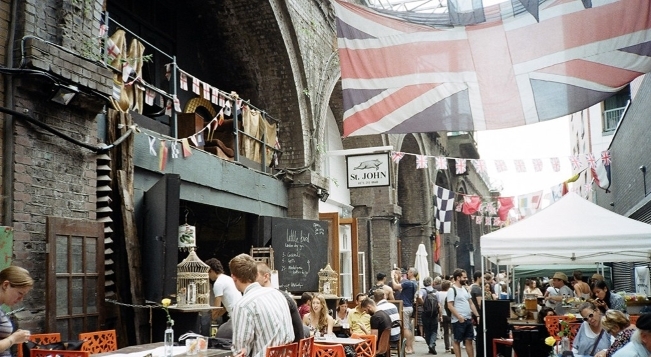 Maltby Street Market: This haven for foodies is a narrow little market with a fantastic range of street food sellers that is situated under the railways arches in the Ropewalk near London Bridge Station. You could glut out all day on deli sandwiches, gin cocktails and donuts from the famous St John’s Bakery! Open: Sat: 9am-4pm. Sun: 11am – 4pm. Old Spitalfields Market: The covered market at Liverpool Street Station attracts huge crowds and is chock to the brim with fancy boutiques displaying cutting edge fashion. It’s a far cry from the wholesale fruit and flower market it was until 1991! You could spend a whole day milling through the specialist shops, hairdressers and restaurants. Thursday is for antiques, Friday for clothes and weekend for interesting themes. Open every day. 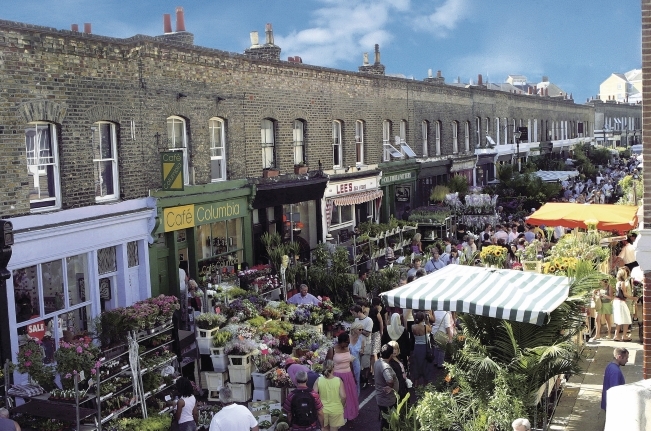 Colombia Road Flower Market: This mega-colourful street market is a must-see for anyone with green fingers. The stalls will sell shrubs, trees, plants and bulbs and the surrounding shops flog all sorts of gardening gear. You can’t leave without a few of the gorgeous cut flowers on offer. Open: Sundays 8am – 2pm. 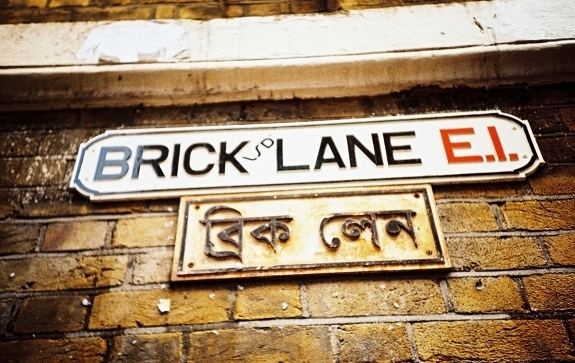 Brick Lane: The epitome of a flea market – this is the place to find a gem in amongst all the junk! The wares vary from bric-a-brac, second-hand furniture, vintage clothing, shoes, spices, saris and beyond! Even better, you can top the day off with a great Indian curry along the lane! Open: 8am – 3pm. 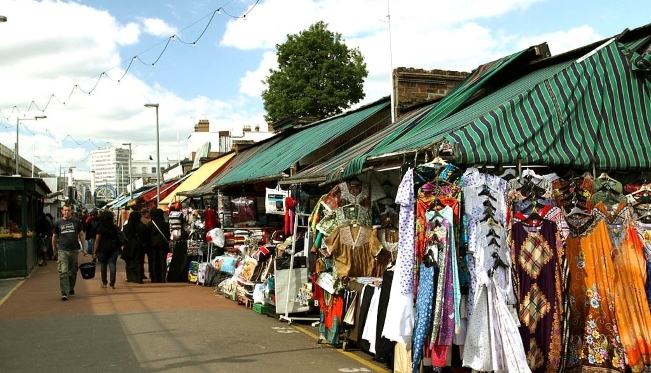 Shepherd’s Bush Market: This market is about to go through a new phase in its 100 year history as it’s currently going through a complete renovation. Fear not though, the traders are being housed in a “pop-up market” right next door! 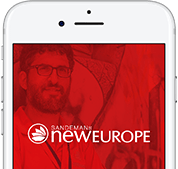 In addition to the stalls selling clothes, accessories, household good and textiles… There are plenty of local shops and West Indian food outlets nearby. Open: everyday 9am – 6pm. 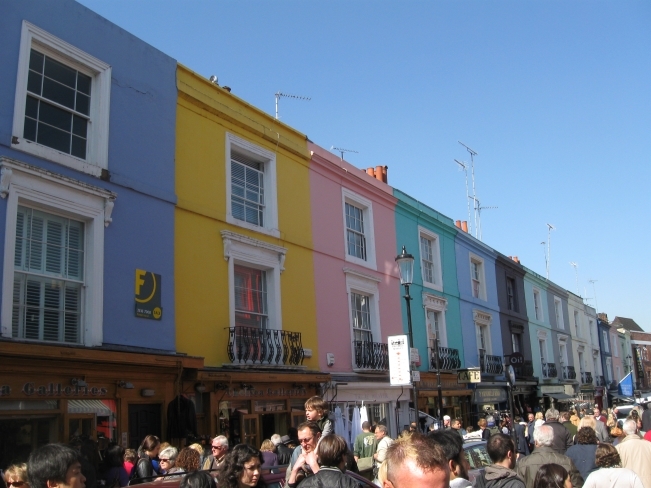 Portobello Road: Even though this market is most memorable from the scene in the film ‘Notting Hill’ where Hugh Grant trudges grumpily through the seasons and stalls, it has actually been arounds since the 1800s and is most famous for its antiques. The market now sells all manner of bits and bobs but the focus of the mile-long market. Open: Monday – Saturday. 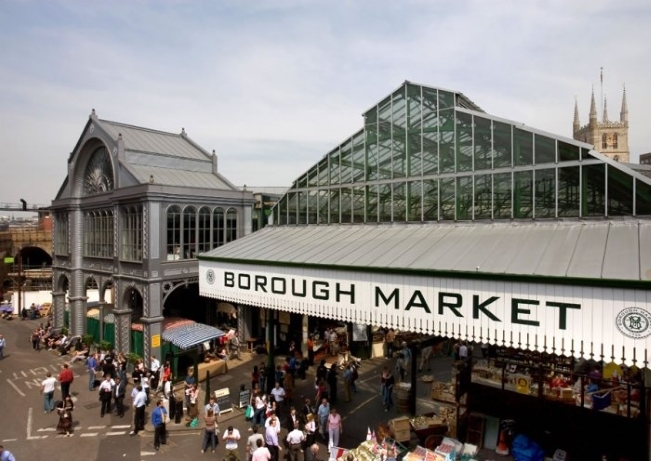 Borough Market: A foodie’s playground, all you need to do here is follow your nose. The range of food on offer is enough to get any mouth-watering! Half the market is dedicated to food to take home and the other to eat-on-the-spot-stalls. A great place to grab a tasty lunch! Open: Monday – Saturday. 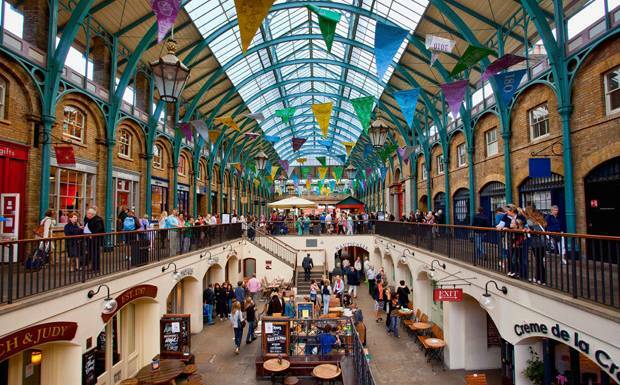 Covent Garden: Worth visiting for the location alone, this architectural masterpiece houses specialist shops, restaurants and cafes. It’s also a great place to see some of Covent Garden’s famous street performers. Open every day.